Meritt is a blockchain solution where members create their own bespoke tokens for a number of purposes. The tokens have a value of that can be conferred to recipients either to enjoy discounts or get rewards for participating in a transaction. Various parties require bespoke tokens to complement their lines of trade. The reliance on traditional means such as shopping vouchers or gifts is increasingly becoming unpreferable due to the changing tastes and preferences and the gradual increase in the need for online shopping customer reward mechanism. Enterprises that lack the means to acknowledge and appreciate their customers or business partners often end up losing deals or getting below per services. 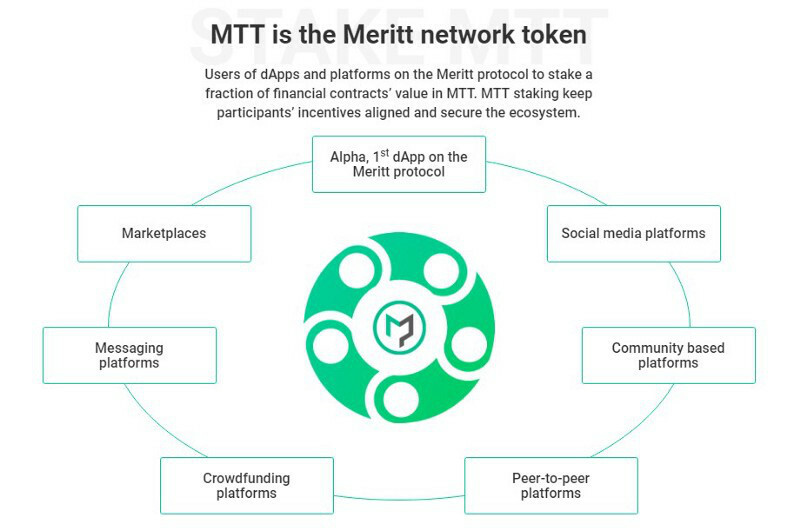 The name “Meritt” suggests that the blockchain is offering a solution to enterprises so that they can confer a token of value, in this case, the MTT coins. The blockchain technology is the key to the future transactions as it is offering a secure transform where peers can interact and get value for what they have to offer to the world. The Blockchain is basically a building block and a Meritt protocol plug that will give users the power to create tokens for whichever need they desire. In this regard, there will be various options such as asset tokens, service tokens, utility tokens, loan tokens and equity tokens. When the bespoke tokens are created, the MTT value will be assigned to the users for their contribution to the blockchain which will enable them to vote, communicate, and to pay for any on-platform transaction. In addition to creating the bespoke tokens, users will be able to manage the distribution of these tokens without relying on third parties. This will give the user control over the outcome of their mission and lead to the realization of goals. In the absence of third-party bespoke token distributors, there is the problem of reaching a large number of people/beneficiaries/investors. Therefore, the blockchain has a dApp marketplace feature that will be instrumental in connecting the targeted users to the bespoke token developers. Also, there is a second option of the social network marketplace. This is created through the development of forums within the Meritt blockchain platform to bring together users with the same ideas so that they can interact with each other in a social network. 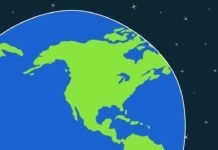 The team is based in London and has a coverage of Europe and other potential markets. It consists of Team leaders under the leadership of Hicham Errafass, Developers under the management of Stefan Loesch, Community managers for marketing & IT, and Advisors. 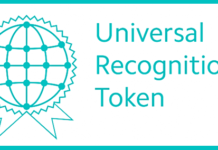 The Meritt blockchain is proffering to individuals the opportunity to create bespoke tokens for their business or social needs. 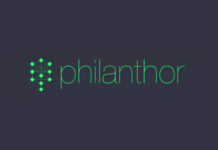 The features of the platform are developed to enable the users to distribute tokens either through the dApp marketplace or the social forums. The MTT tokens will be used as proof of work authorization.